If you’re having trouble with tough to clean stains, our company provides professional commercial and residential cleaning services for any surface. 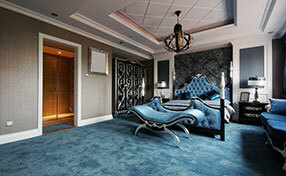 We can remove any stains found on carpets, rugs, upholstered furniture, and tiles. Over time, stains can appear on tiled surfaces due to prolonged exposure to water or oil-based spills, or even accumulated moisture occurring in bathrooms. While tile and grout sealants protect a porous surface (depending on type) from contaminants, wear is to be expected. Nobody wants to see an eyesore on what should be a beautiful tiled surface. Our company offers specialized tile and grout cleaning services to save you the hassle of putting in the hard work. Our experts know that each type of tiled floor requires different levels of care. We recommend hiring a professional to handle the cleaning of your property’s interior space. Doing so reduces the risk of problems that occur when cleaning surfaces without sufficient knowledge of equipment or fabric. When it comes to stain removal, our company offers dry cleaning services operated by a team of knowledgeable technicians. Professional dry cleaning saves you time and effort. We assure you that with our help, we can get rid of stubborn stains on upholstered furniture, Persian rugs, and carpeted surfaces with industry standard eco-friendly detergents. When you want your surface to be thoroughly cleaned from tough to remove stains, investing your time and money in our professional steam cleaning service is the right move for you. While more time-consuming and demanding than dry cleaning, our technicians have the experience needed to properly handle the commercial equipment required to make your home or office looking spotless. Don’t settle for less, especially when you want your surfaces to be properly cared for without the misuse of improper equipment or cleaning products. 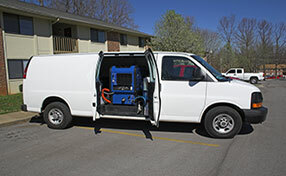 Contact us now for more information about our commercial and residential steam cleaning services. 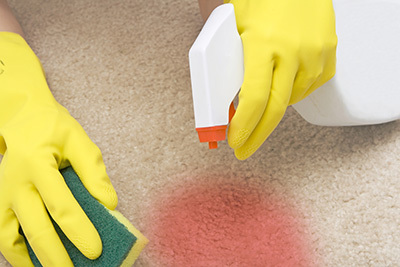 Remove the eyesore by hiring a professional to handle your stain removal needs. 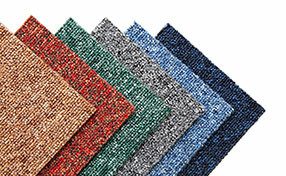 Carpet Cleaning La Mirada offers cleaning services for a variety of surfaces, like rugs, upholstery, carpets, and tiles. Call us now for expert-level service.